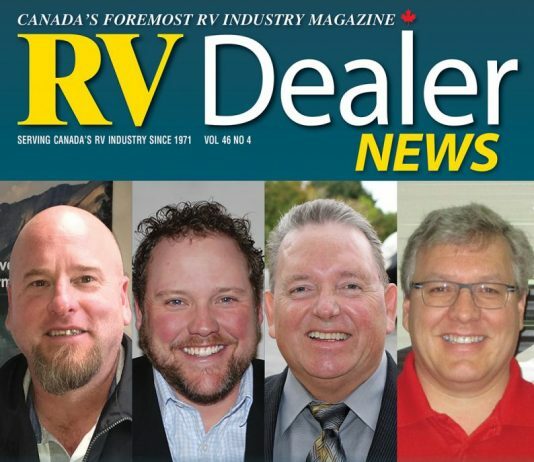 Ryan Elias of Triple E RV joins RVIA Board of Directors. 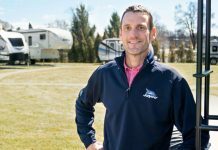 Jayco Hires Bill Martin as VP of Marketing. 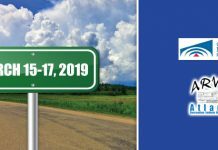 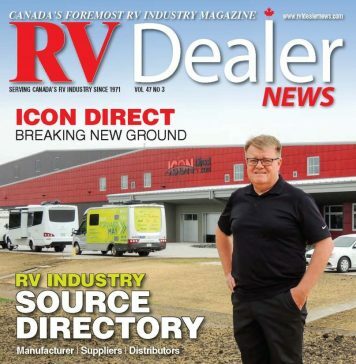 Moncton RV Show Well-Attended in 2019. 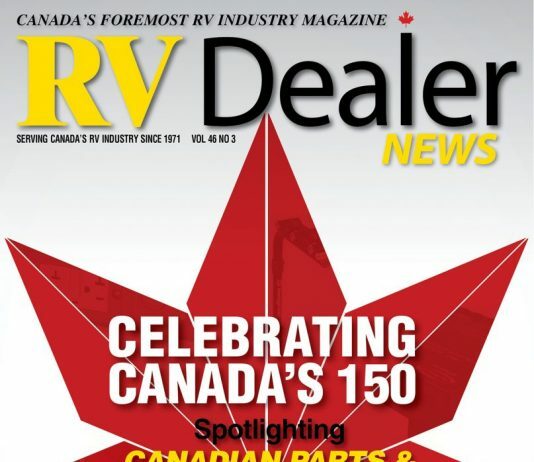 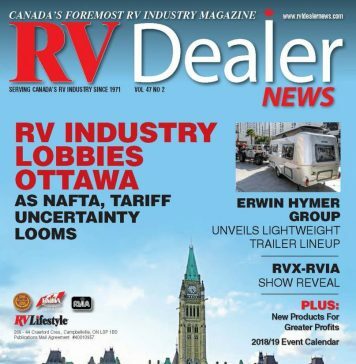 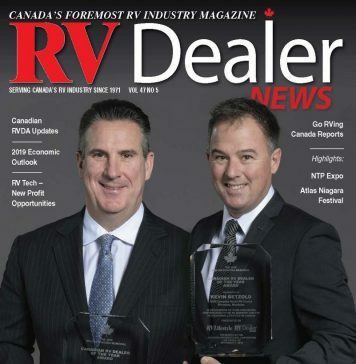 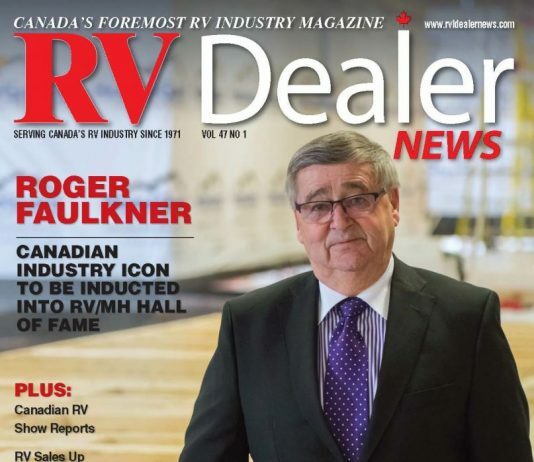 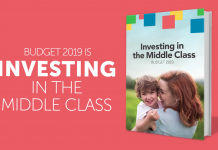 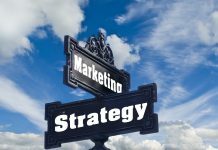 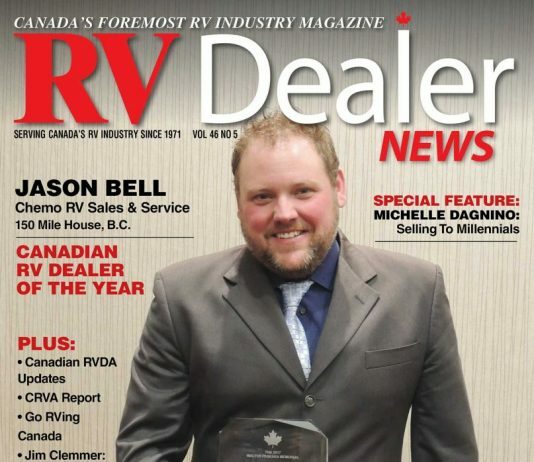 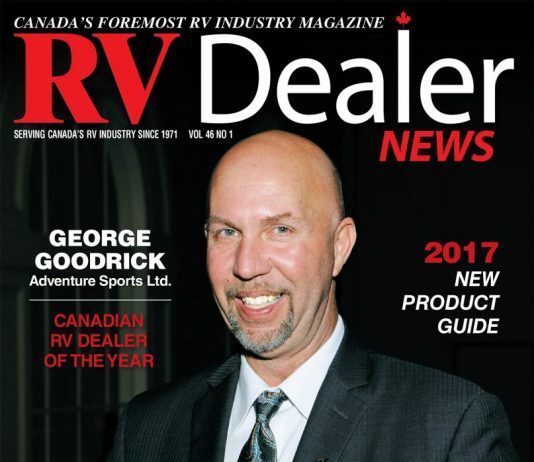 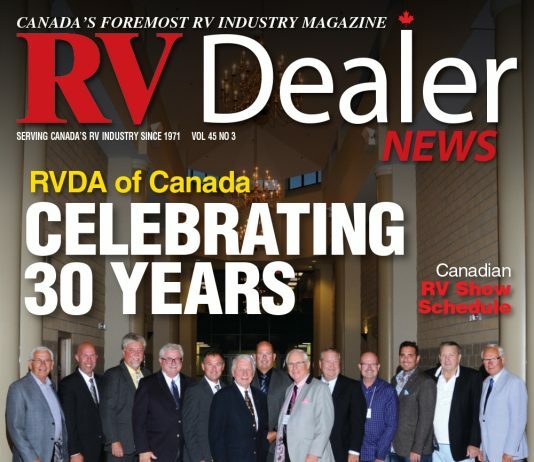 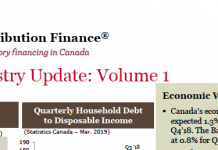 RVDN 47-2: RV Industry Lobbies Ottawa as NAFTA and Tariff Uncertainty Looms. 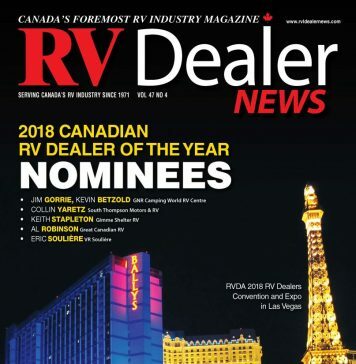 Taylor Publishing Group is Canada's leading publisher of recreational magazines, including Power Boating Canada, RV Lifestyle, Poker Runs America and RV Dealer News. 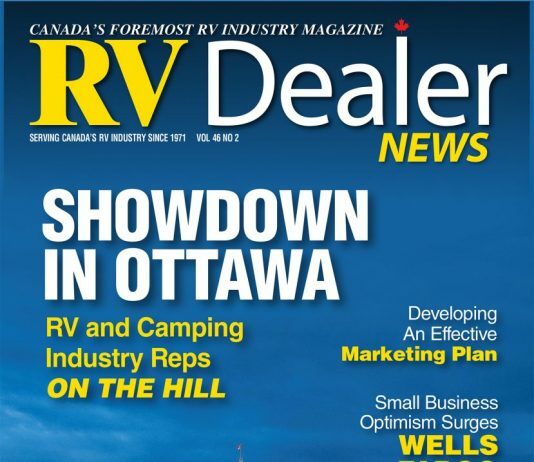 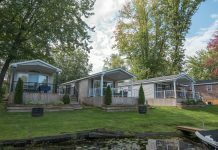 The RVIA National RV Trade Show – An RV Industry Tradition!